The final phase of renovations at Shaver's Creek Environmental Center is for the birds. 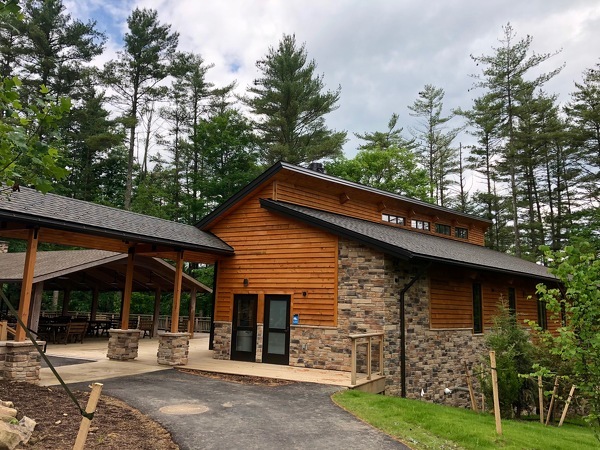 After being mostly closed to the public for nearly two years, the Penn State nature center in Petersburg will have a grand reopening on Labor Day weekend. But for now, work is under way on 14 new mews, or enclosures, for the center's 18 raptors, which include owls, falcons, eagles, soaring hawks, buzzards and vultures. A new, 800-square-foot classroom building also will be part of the raptor center. 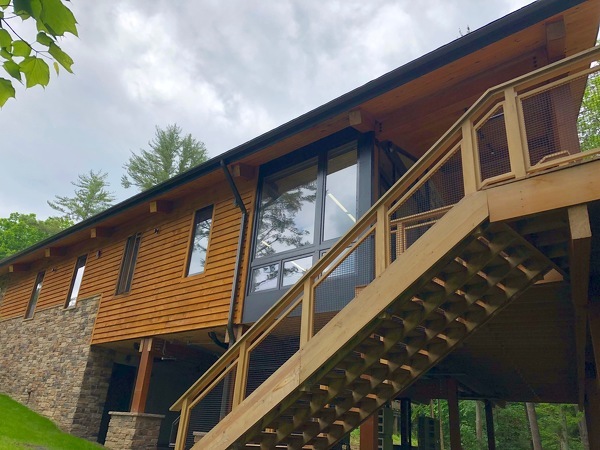 Undergoing major improvements for the first time in its 42-year history, Shaver's Creek closed in the fall of 2016 and construction began on the $5.6 million phase one in March 2017. The first phase is largely completed, though there are some interior finishing touches still needed. All of the work is funded by Penn State Outreach and private donations. "It’s been a very strange two years being mostly closed to the public," said Joshua Potter, educational operations manager. 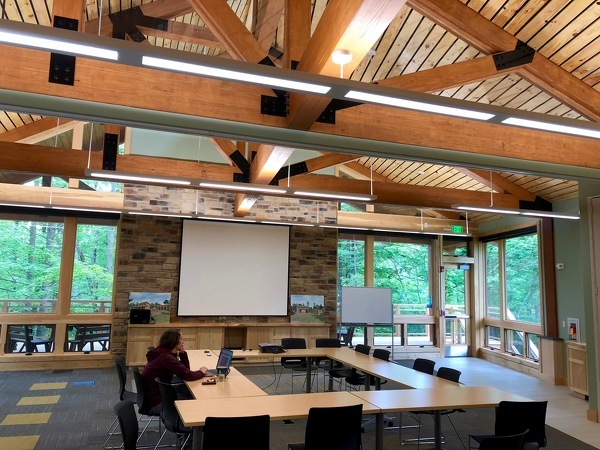 "We’re very excited for our grand reopening event on Sept. 1 to welcome people back and show off the great changes and updates to the facilities." A new classroom building, renovations and enhancements to the visitor's center, the addition of an administrative and office space and a new maintenance building were constructed during the first phase. 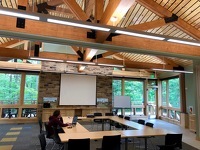 The original forestry lodge, built in 1938, remains at the heart of the visitors center, but has been renovated with a new book store, new herpetology center with tanks for snakes and turtles and a landscaped terrace and outdoor teaching space. 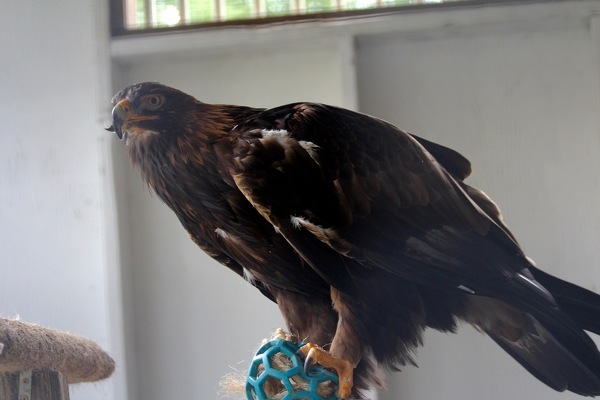 The $1.6 million phase two creating the new raptor center will be finished in late July, then staff will be busy preparing the mews and acclimating the birds to their new enclosures. Shaver's Creek acquired its first raptor, a red-tailed hawk, in 1981. 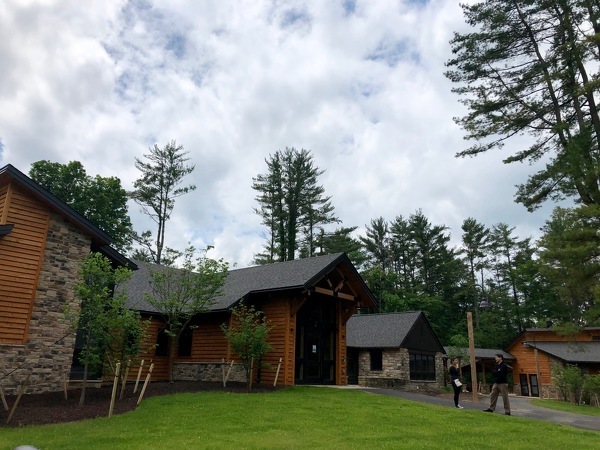 Until 1995, it was a rehabilitation facility, but then shifted to an educational focus, said Jason Beale, Shaver’s Creek’s program director of live animal care. The raptors there today are not injured, but have a disability that prevents them from living on their own. 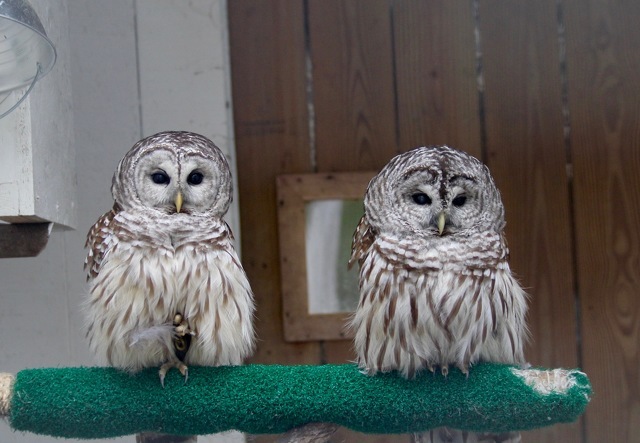 The oldest raptors at Shaver's Creek are a female barred-owl that's been there since 1989 and a female golden eagle brought to the center in 1990. Beale said the new enclosures will have benefits for the animals, staff and visitors. Elevated on a hill, the mews are larger and more closely grouped together in a U-shape. They are configured to capture sun throughout the day with better visibility, while concrete walls protect the birds from cold north winds. "We want them to be able to choose to go to the shade if they want to or get in the sun if they want," Beale said. "With taller mews, higher purchase, psychologically raptors like to sit in high places. We’ll be able to do that with these larger enclosures." The enclosures had been scattered and not all had direct access to resources like water and electricity, so the centralized location, with all of those resources readily available, will be helpful to the staff that care for the animals. And for visitors, the plaza layout will be a more "concise" experience, Beale said. They will be able to easily move from one enclosure to another and educational stories will build on the knowledge learned at each. "Where it all comes together, which is why we’re here, is education of the public," Beale said. 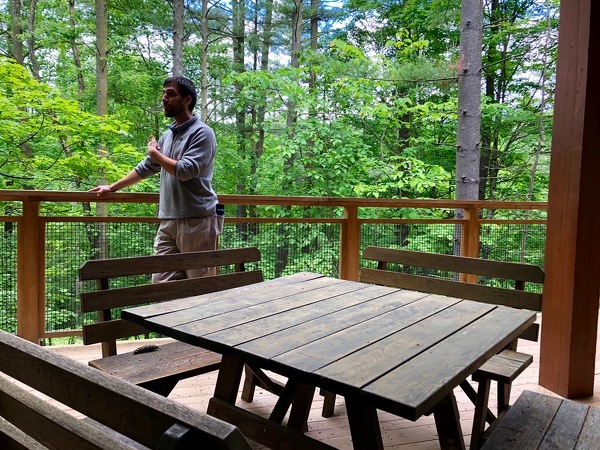 "We think with bigger spaces, better visibility for the birds also means better visibility for people and up on the hill in this concise space it’s more of a true center. You come up and are in a special place. That gives us an opportunity to lead the narrative on raptor conservation here in Pennsylvania." The changes can have their challenges for the birds, with construction equipment and noises replacing the regular flow of visitors coming through the center. Some of the birds were temporarily relocated and fencing surrounded the raptor area during the first phase of construction. Staff also will work to acclimate the birds to their new enclosures and re-acclimate them to large crowds. Jason Beale explains the challenges for the raptors during construction and how Shaver's Creek staff are helping them. 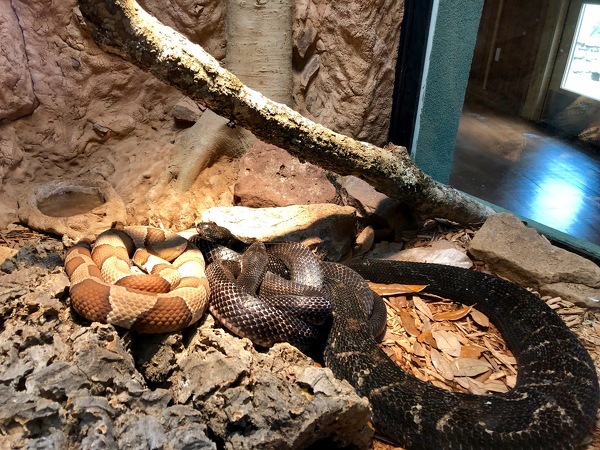 "It’s going to be a really exciting opportunity for us and for our students that are here to really have the opportunity to be able to set up a brand new program for the public and for the animals," Beale said. 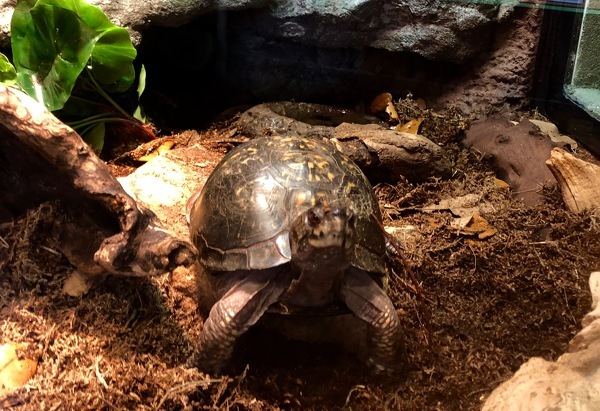 "We’re able to help set the narrative about why these animals are important here in Pennsylvania and really as a next step what we can all do to help conserve them and make sure they are here for generations to come." In a normal year about 8,000 to 10,000 people visit Shaver's Creek. Its two big festivals -- the Enchanted Halloween Festival and Trail in October and the Maple Harvest Festival in March -- draw another 3,000 to 4,000. Though those drop-in visits and festivals haven't been possible, the center has continued its educational work. Penn State classes taught by the center have continued. This summer, 70 to 80 kids will be on site for day camps, which Potter said will serve as "kind of a dry run of the facilities." Shaver's Creek staff also will continue outreach programs at events like Children's Day for the Central Pennsylvania Festival of the Arts. And until the center reopens, visitors can still park at Stone Valley and hike hundreds of miles of trails. 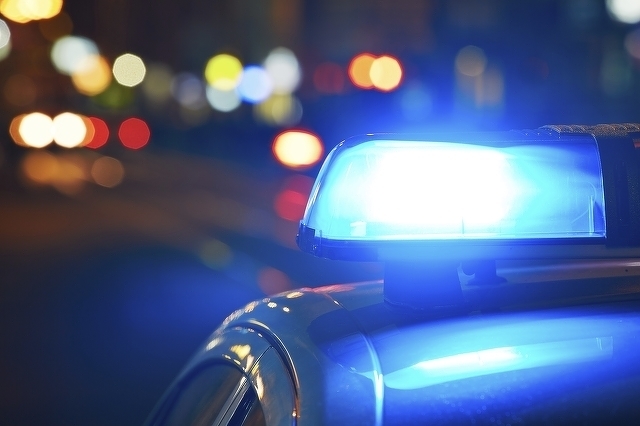 A Bellefonte man who previously was twice convicted of selling drugs has been charged in connection with a heroin overdose death in April.